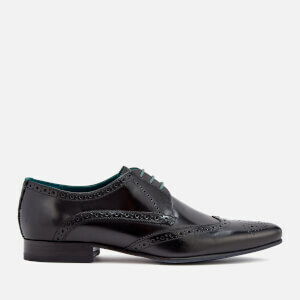 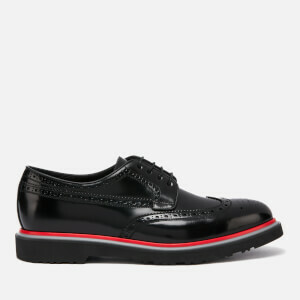 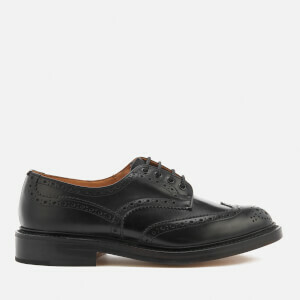 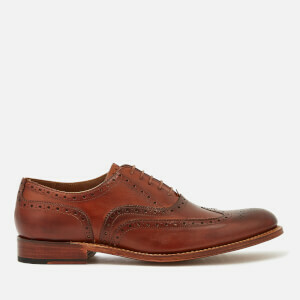 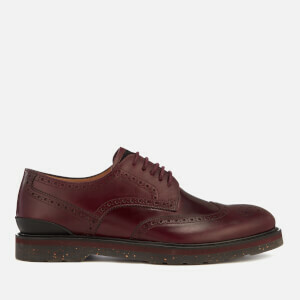 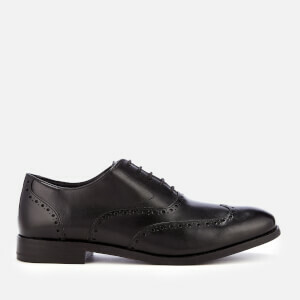 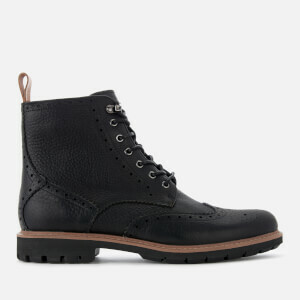 A quality pair of leather brogues are an essential part of every man's wardrobe. 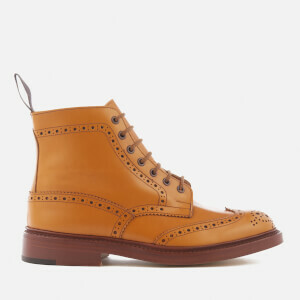 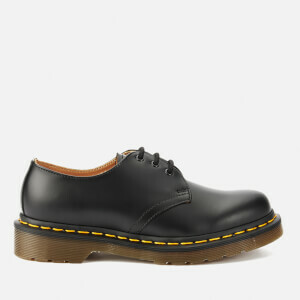 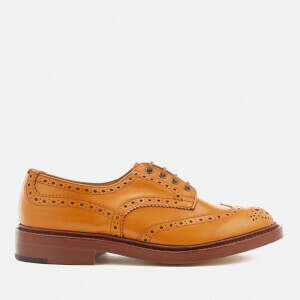 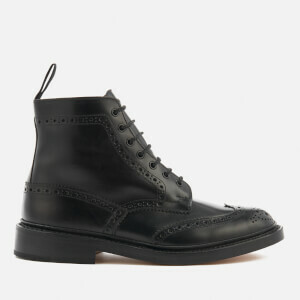 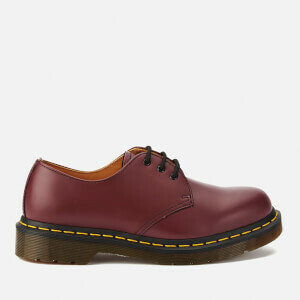 From the classic lace-up to this season's must-have the Monk strap, the brogue can be paired with just about anything. 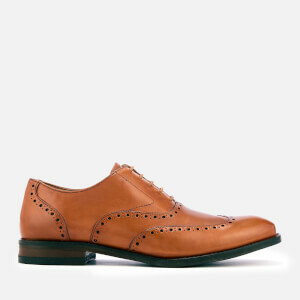 From jeans and chinos to smart suit pants, use the brogue as a tool for dressing up or dressing down an outfit. Our edit of brogues at AllSole features an extensive range of designer names that you can trust will keep you at the forefront of footwear fashion for seasons to come.